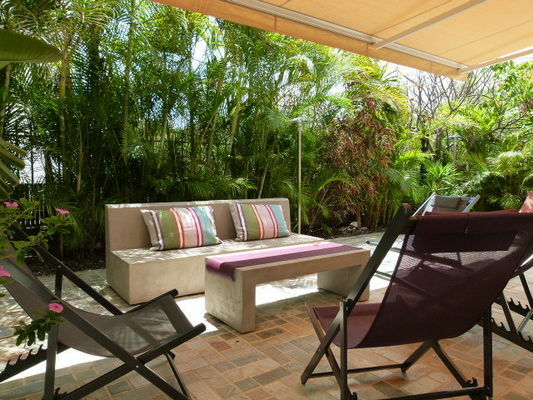 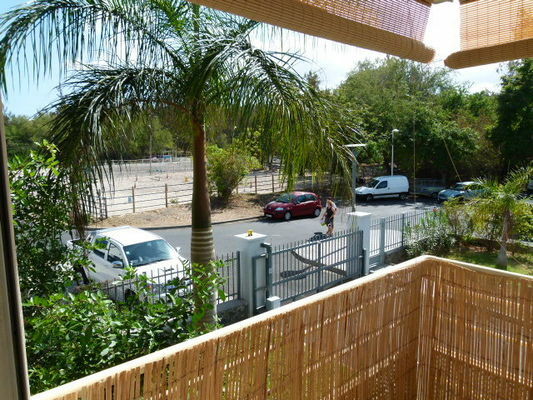 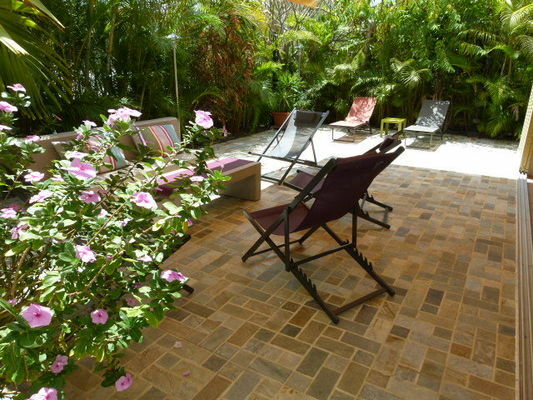 Luxury and fully renovated T3-appartment in Saint-Gilles-les-Bains. 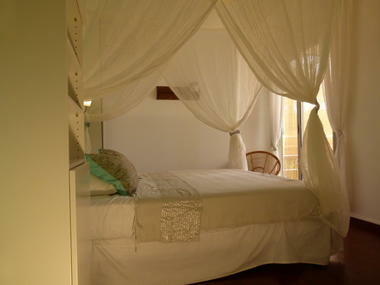 The furniture and equipment have been carefully selected and the decor gives the place a warm and welcoming atmosphere. 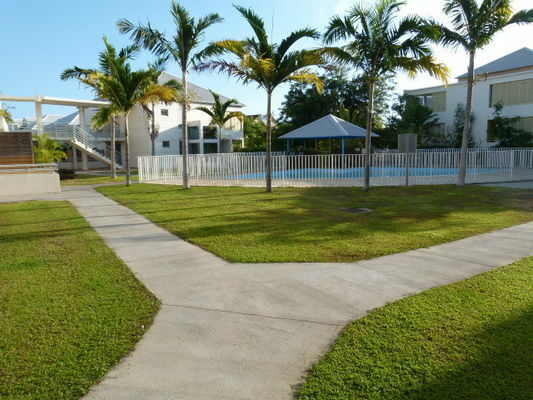 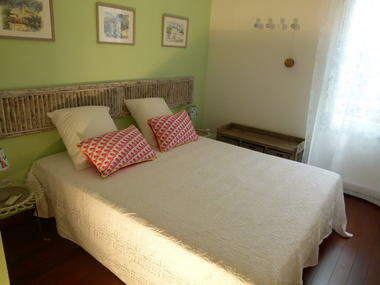 2 min from the lagoon and near many activities. 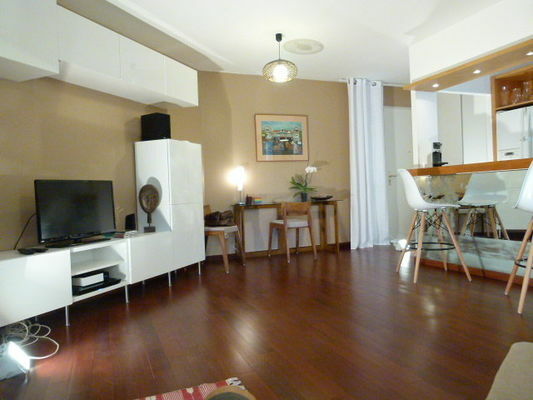 The apartment has two double bedrooms with 160 x 200 beds, a living room with flat screen TV and home cinema, a fully-equipped kitchen, a large terrace with garden furniture. 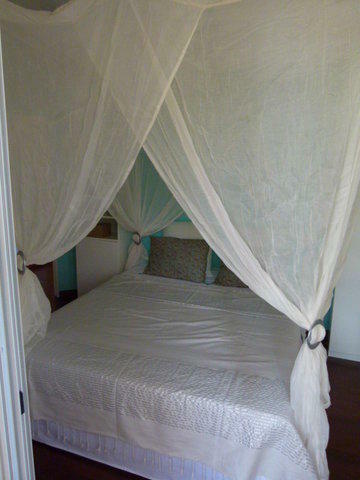 All of the rooms are air conditioned and one of the bedroom gives on a private terrace. 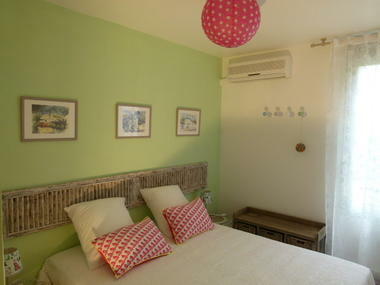 Baby cot and telephone available with unlimited calls on fixed-line phone, mobile towards mainland France and Reunion island. Environment / Access : In L'Ermitage, the property is located in front of the Score grocery store.